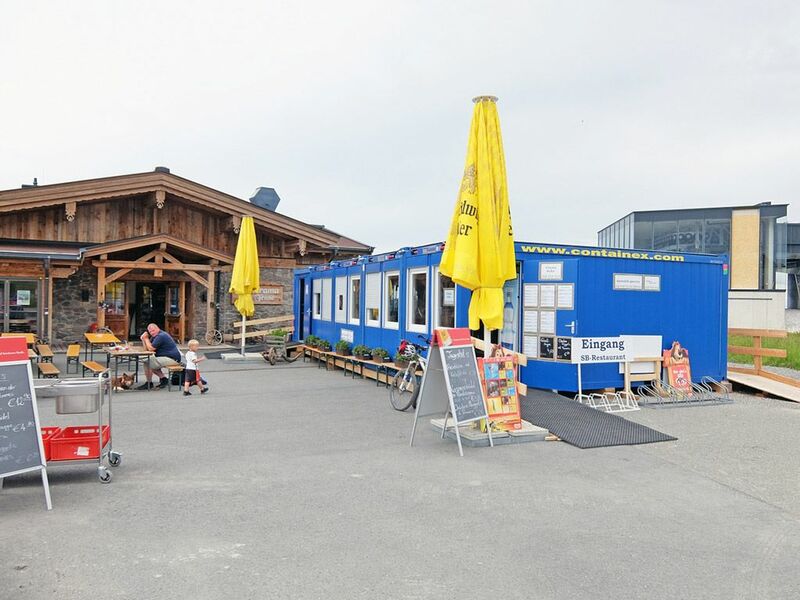 During the 4-month renovation work on the "Agrargemeinschaft Kammerkör" alpine hut, the catering area was relocated to the almost 75 m² rental modular building. 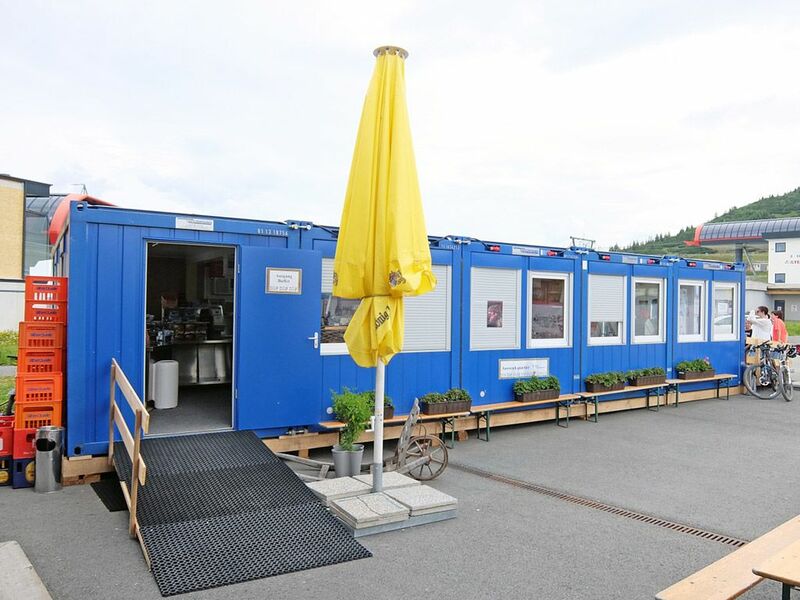 The modular space systems with optimal thermal insulation, step-free access - and, of course, heating and air conditioning - ensure unrestricted and professional hospitality for guests. 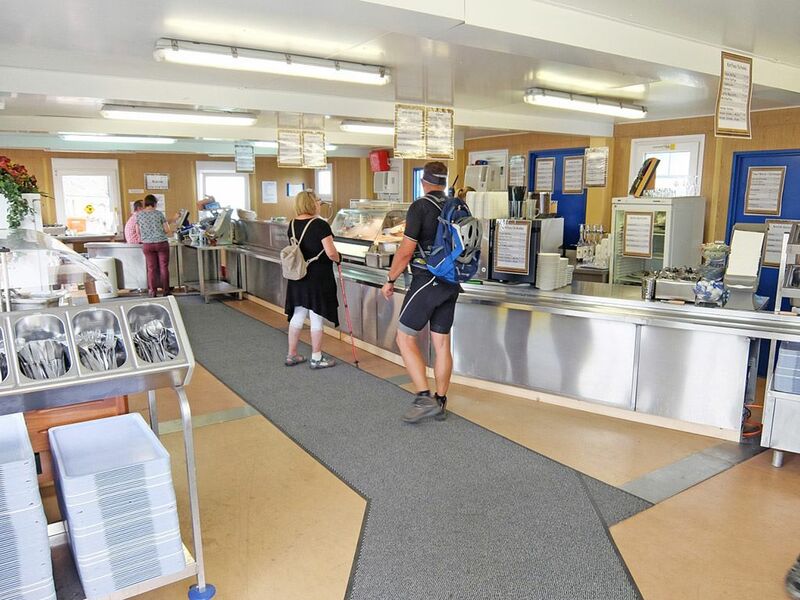 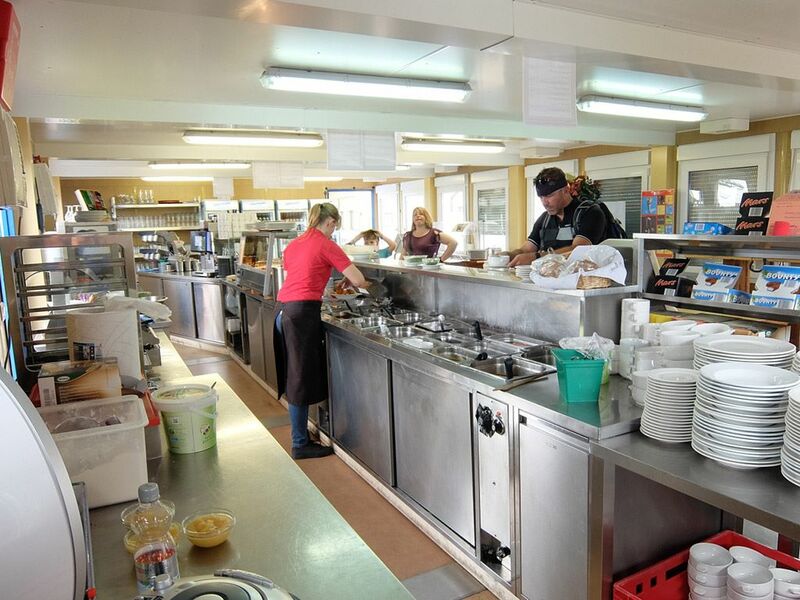 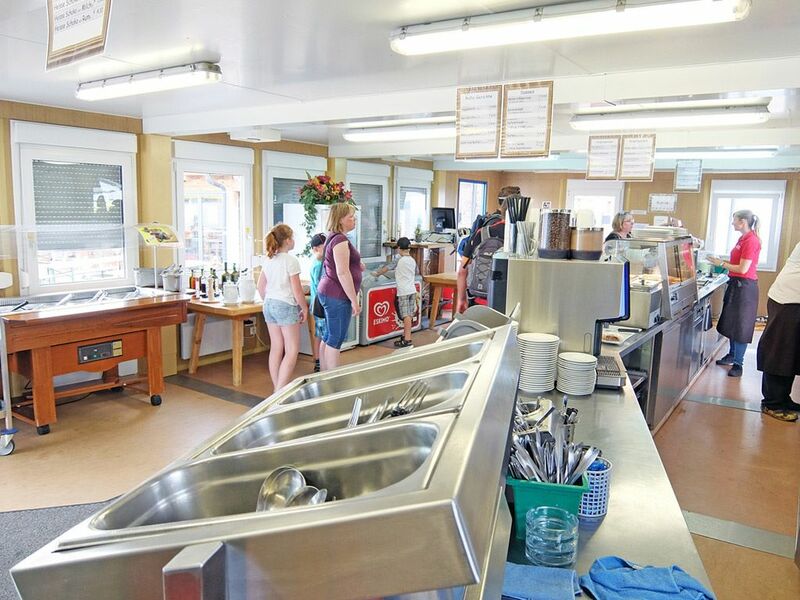 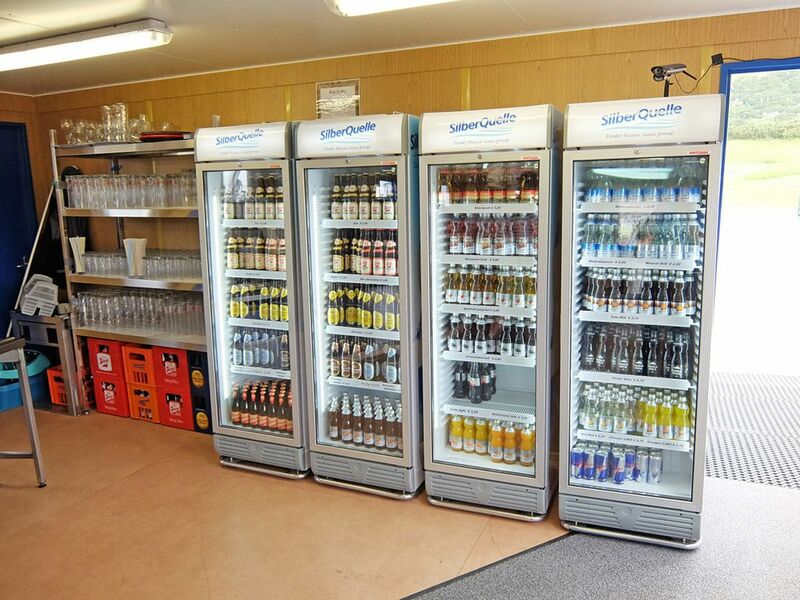 Food and drink can be easily served on the spacious, on-site counter! 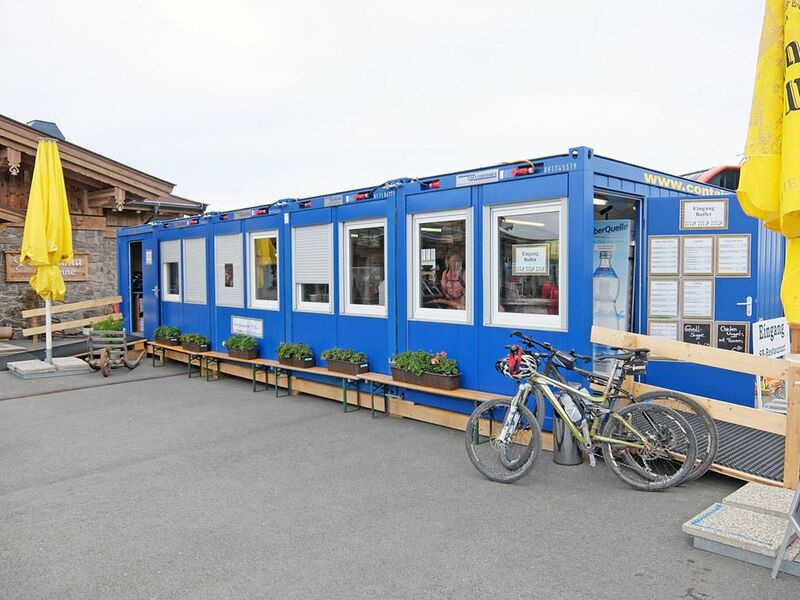 The temporary modular building provides the gastronomic basis to enjoy the breathtaking view of the Kitzbühel Alps at an altitude of 1,666 m.